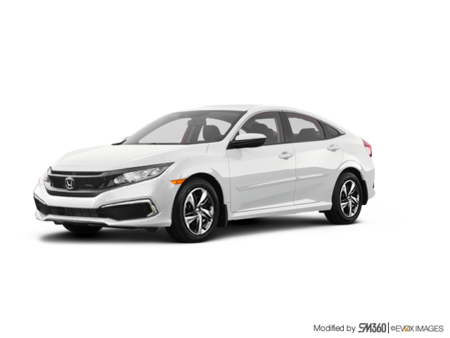 Interested in the 2018 Honda Civic Sedan LX ? * Suggested retail price of the manufacturer. Taxes, shipping and preparation included. Does not include current promotions. 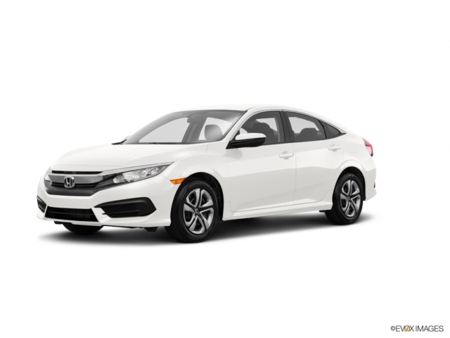 Apply online to know applicable specials. 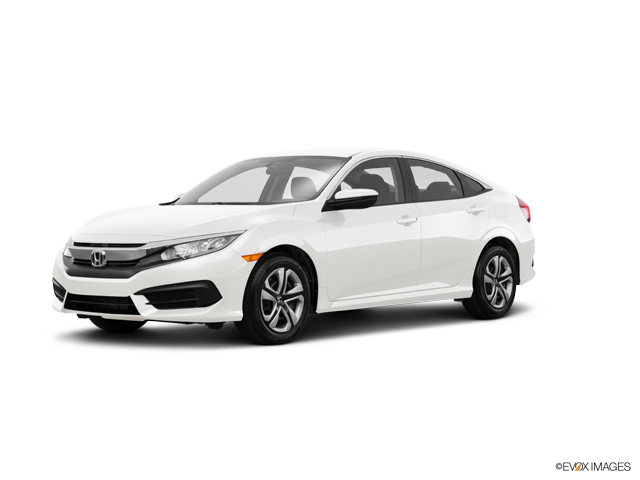 I wish to receive recalls, news and promotional emails from St-Constant Honda.